This email might look better online. 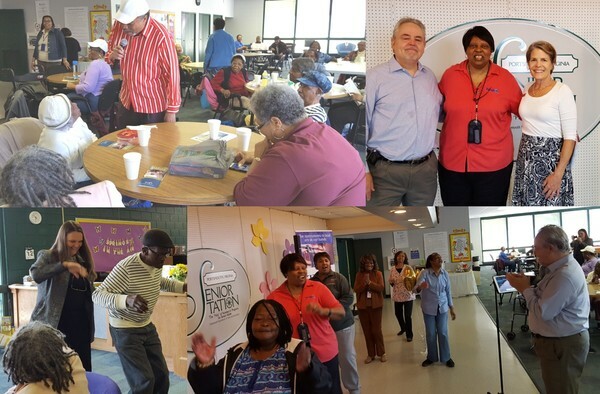 We celebrated our 2500th program at Portsmouth Senior Station on May 16, with Harvey Willis leading the singing and dancing for day program participants and staff. Engagement and enjoyment levels were high; everyone wanted a reason to have fun and celebrate life and TAO. Benefits of Arts Engagement. Science and medicine are making huge strides in exploring and understanding the often significant cognitive benefits of arts engagement. There also are many physical and functional gains when we sing, dance, paint and engage creatively. 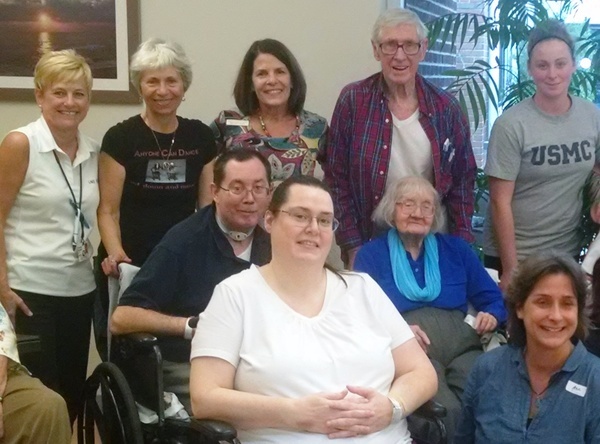 Here are some of the benefits elders receive from participating in quality arts experiences. The Need. 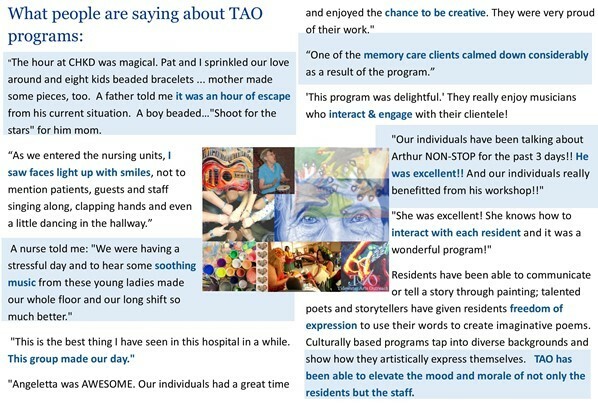 When TAO began in 2003, there were few regular arts programs being offered at area skilled nursing and assisted living facilities. We see this beginning to change, particularly in wealthier communities, as research points to promising functional and quality of life improvements for participants and higher staff morale. But with 10,000 baby boomers retiring every day in the US from 2011 to 2030, we will face unprecedented numbers of people living into their 70's, 80's and 90's. Our health care system is not ready to handle these numbers, and there are not enough young people in medical schools going into geriatrics. 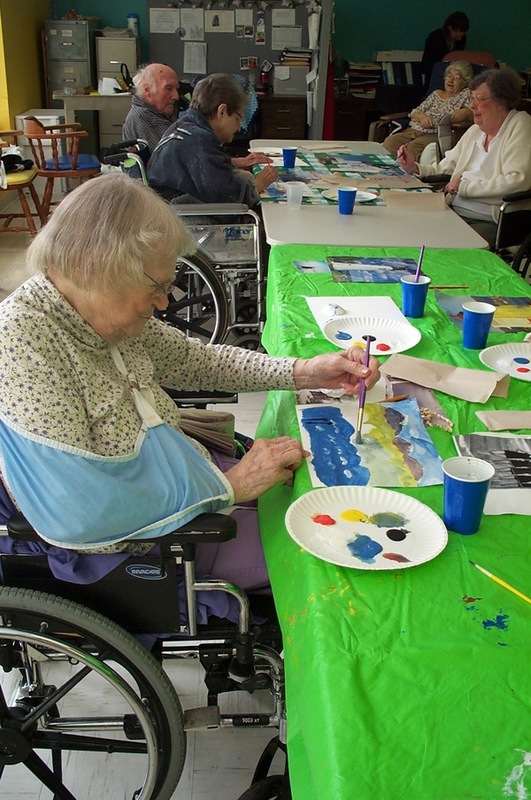 The arts are needed to create a better work and living environment, and provide additional, needed mental, emotional and physical wellness opportunities for patients and residents. Read more here. To celebrate our 2500 program milestone, anonymous donors are working with TAO's board of directors to match the first $5,000 in donations received in June. You can double your support by donating to TAO now! Don't miss this chance to help us continue our important work. Your gift of $25.00, $250.00, $2,.500.00 - or any amount - will help. Learn more here.